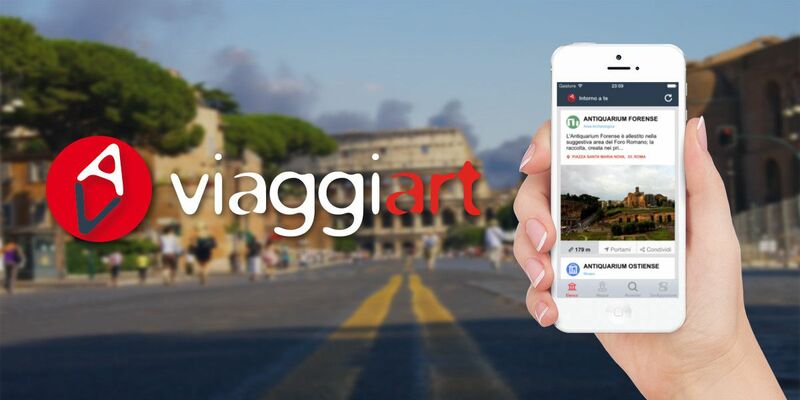 The ViaggiArt project, promoted by the Italian company Altrama, is an open data based web platform and mobile application for cultural tourism. The solution, which is already available in Italy, allows tourists to access reliable open data based information (description, location, and pictures) about cultural sites around them. It integrates cultural attractions with tourism services such as hotels, restaurants, transport, etc. and can be used when either planning a journey, or during the actual stay as a GPS virtual guide. A demonstration of the working system can be found here. • Yorkshire is one of the most important tourist destinations in Europe. ViaggiArt Leeds has been developed using open data such as ‘Places of interest in Leeds’ and Places to eat and drink in Leeds’ from Leeds Data Mill. The data was then enhanced by adding photos, descriptions, and locations. This project offers opportunities for local authorities, tourism operators, bars, restaurants, hotels etc. to promote their services and reach a wider audience. The service would be funded by an annual licensing fee paid by partners, which would vary on the basis of the number of inhabitants. The app itself is free for users such as citizens and visitors. ViaggiArt is already available for download on iOS and Android, where you’ll be able to discover Leeds’ cultural attractions. Even on a spontaneous walk through the city, visitors can easily find extensive information about the attractions around them. The next step for us is to find the right partners to start marketing the app in Leeds. Trying to replicate the Italian model, the partner search will focus on companies and organisations managing airports, ports and stations, tour operators, car rental companies and public transport companies. EuropCar, already partner of ViaggiArt Italy, will be involved in this promotion activity. A marketing strategy will allow a rapid increase in the number of downloads and usage of the app and will provide ViaggiArt with the evidence (success stories) to be able to effectively approach new potential clients such as local authorities and businesses to really scale up this exciting new app. Blog written by Leo Donato, Enterprise Europe Network in England, Northern Ireland and Wales.